The station began broadcasting on August 2, 1957, as WPST-TV, under the ownership of National Airlines. The station later assumed the call letters WLBW-TV for its owner L.B. Wilson and Co. In 1967, WLBW moved to its present studio facility location on Biscayne Boulevard. In 1969, Channel 10 was purchased by Katharine Graham. On March 16, 1970, WLBW became WPLG-TV, named for Katharine Graham's late husband Phillip L. Graham. 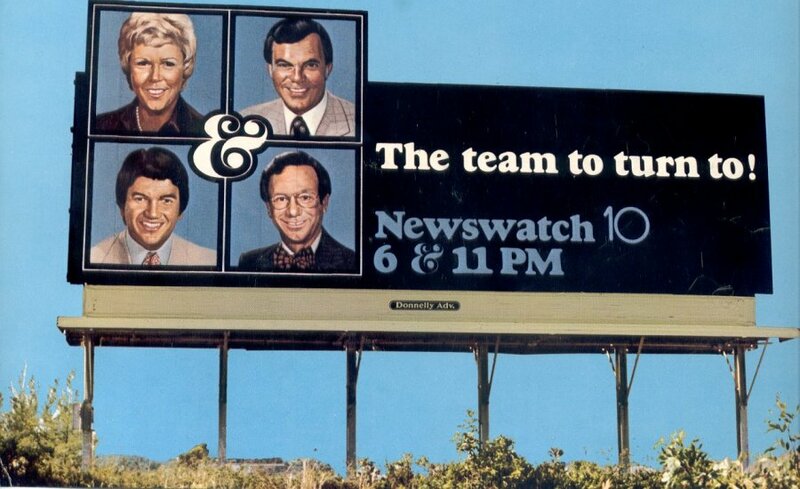 The station became well-known in the 1970s for its popular anchor team. 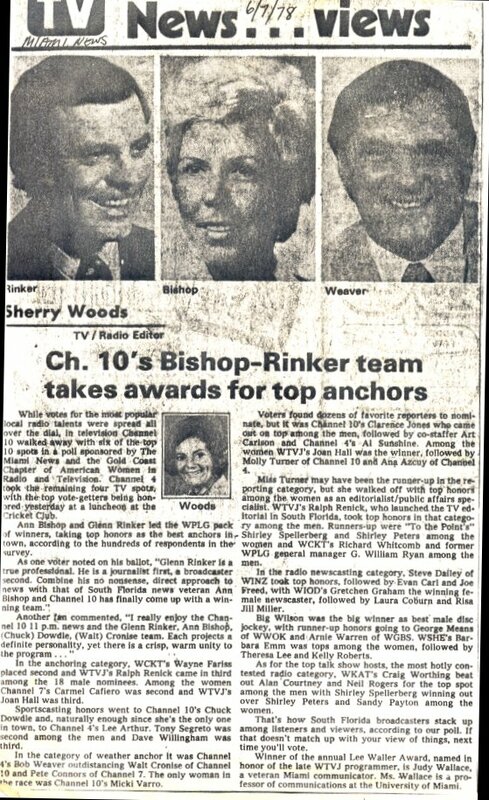 From 1976 to 1982 Glenn Rinker, Ann Bishop, Chuck Dowdle, and Walter Cronise anchored "Newswatch 10". 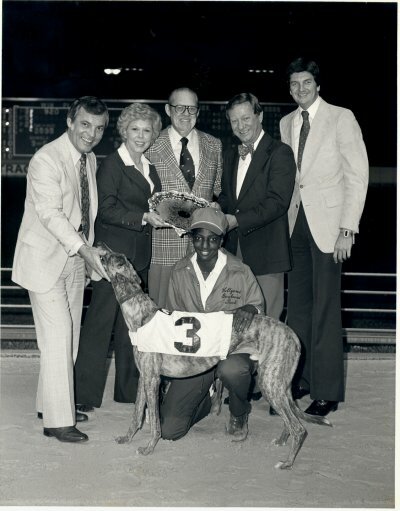 In 1982, Rinker left for another position in Orlando and was replaced by Mike Schneider. Schneider and Bishop anchored until 1986, when Dwight Lauderdale joined the anchor desk with Bishop on "Channel 10 Eyewitness News," becoming South Florida's first African-American nightly news anchor. 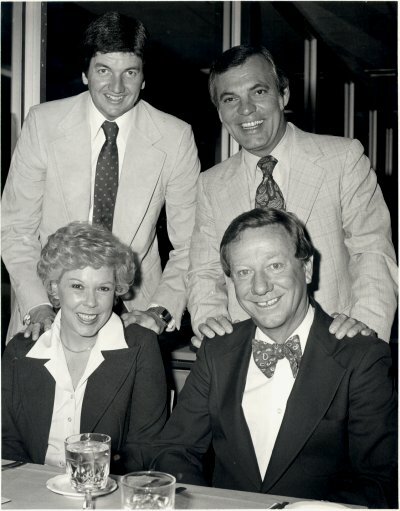 By 1985, WPLG had surpassed rival WTVJ in the ratings and would dominate the ratings for over ten years. Ann Bishop would continue to anchor the news until 1997, when she succumed to cancer. Don Noe joined WPLG in 1979 and is one of Miami's most popular chief meteorologists. WPLG deployed "Sky 10", Miami's first news helicopter in 1982. Glenn Rinker is the anchor here. If you remember from the film The Shining with Jack nicholson, Glen is the anchor during the news segment he watches on TV.